When you look at the stresses in your life, chances are that money is at the top of the list. After all, most Americans are struggling with all sorts of money issues, from finding themselves saddled with medical bills, to having expensive mortgages and student loans that it turns out they can't afford after all. It's a lot to think about, especially when you consider that wages aren't keeping up with inflation — and they haven't for years. Part of the problem for many people is that they don't actually know where they stand. They don't know how much debt they have, and they haven't performed a cash flow analysis. Take a look at your income and your expenses, and make it a point to see where you are. It can be difficult to take that step (most of us would rather talk about our weight than our finances), and while it can be a little disappointing to see the situation, the reality is that once you know exactly where you stand, it's easier to see where to go next, and that can reduce your stress. 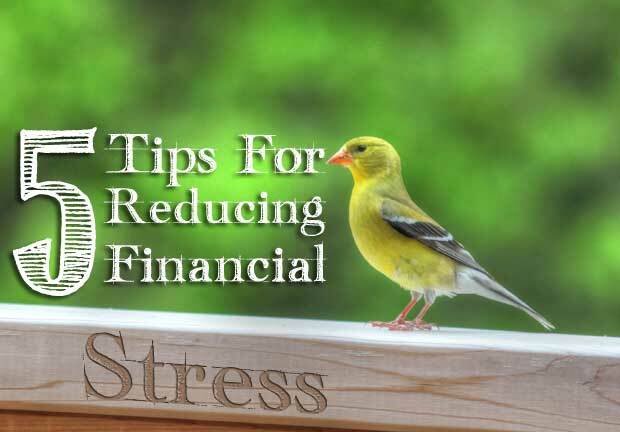 You might not want to talk to others about your situation, but you can reduce your financial stress by getting help. 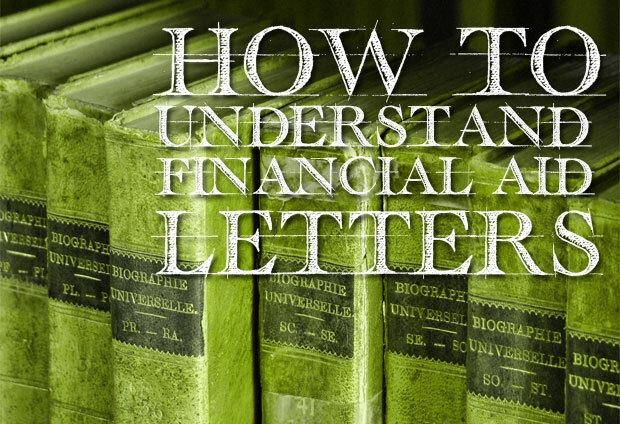 If you don't know where to start with your finances, a professional opinion can help you on your way. Plus, sharing your difficulties can help you get a load off your chest. Look for a trustworthy financial professional who can advise you, and help you sort out your options. Getting that help can be a relief, and being able to know what to do is stress relief itself. Whether you get professional help making a plan, or you create a plan on your own after looking at your situation, just the act of making a plan can help you reduce financial stress. Many of us feel better when we feel as though we are in control of the situation. Having a plan adds an element of control. Create your plan (or get help creating one), make sure it's doable, and then start following it. When you follow a plan, you know the end is in sight, and that can help. Much of the stress that comes from debt has to do with the fact that many of us are in debt because we're trying to keep up with the neighbors. We buy what they have without thinking about whether or not it's something we want. Instead, set your own priorities and focus on that. You'll get more satisfaction from your finances and feel less stress, knowing your resource use matches your values. Start doing something productive. Taking action can reduce stress and put you on the right track. Start a side hustle. Open a brokerage account with $50 and start investing. Put an extra $100 toward your credit card debt. Get started, and you'll feel better almost immediately. Knowing you're on the right track is a big help.